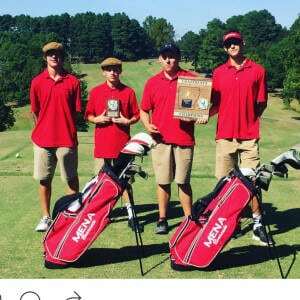 September 2016 - Bearcat Foundation Inc.
Bearcat Golf team won the District Tournament today! Congrats to Bearcat Daniel Davis for being awarded Tournament Medalist! And congratulations to Coach Ray Hunter for being voted Coach of the Year!